Editor’s Note: We updated this article for 2019. This is our third time ranking the most diverse places in Tennessee. There are parts of Tennessee where there’s a high level of diversity — where people of all walks of life come together. We decided to shine a light on those places today. Using a standard measure of diversity, we ranked all 97 cities in Tennessee from most to least diverse. So what city is the most diverse in Tennessee? According to the most Census data, La Vergne took the number one over all spot for diversity in Tennessee. Read on below to see how we crunched the numbers and how your town ranked. To see where Tennessee ranked as a state, we have a ranking of the most diverse states in Ameria. We limited our analysis to non-CDPs with a population greater than 5,000 people. That left us with 97 cities. We then calculated the HHI for each city by finding the racial breakdown of a city in percent terms, squaring them, and then adding the squares together. This left us with scores ranging from 3,721 (La Vergne) to 9,756 (La Follette). Finally, we ranked each city based on the HHI with a lower score being more diverse than a high score. La Vergne took the distinction of being the most diverse, while La Follette was the least diverse city. 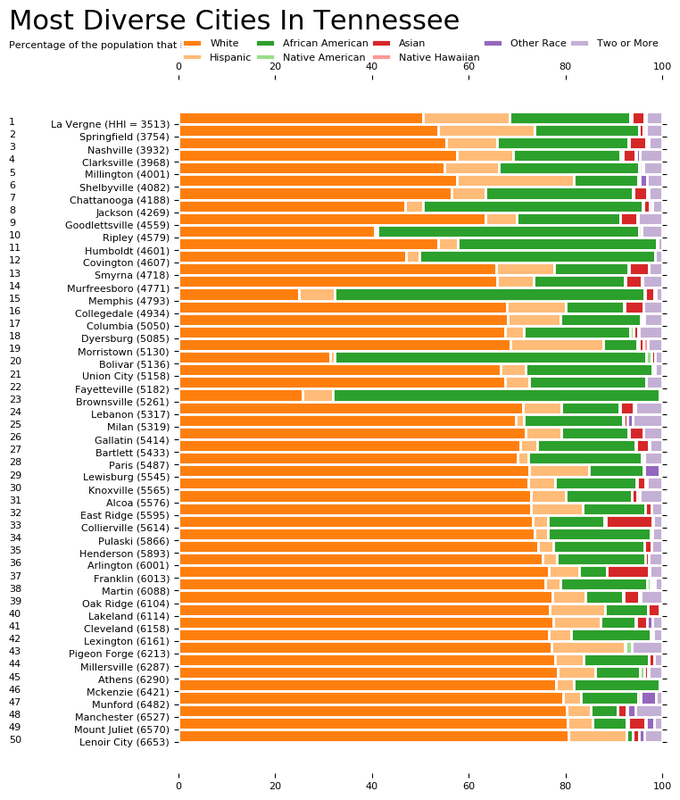 Read on for more information on how the cities in Tennessee ranked for diversity or, for a more general take on diversity in america, head over to our ranking of the most diverse cities in America. 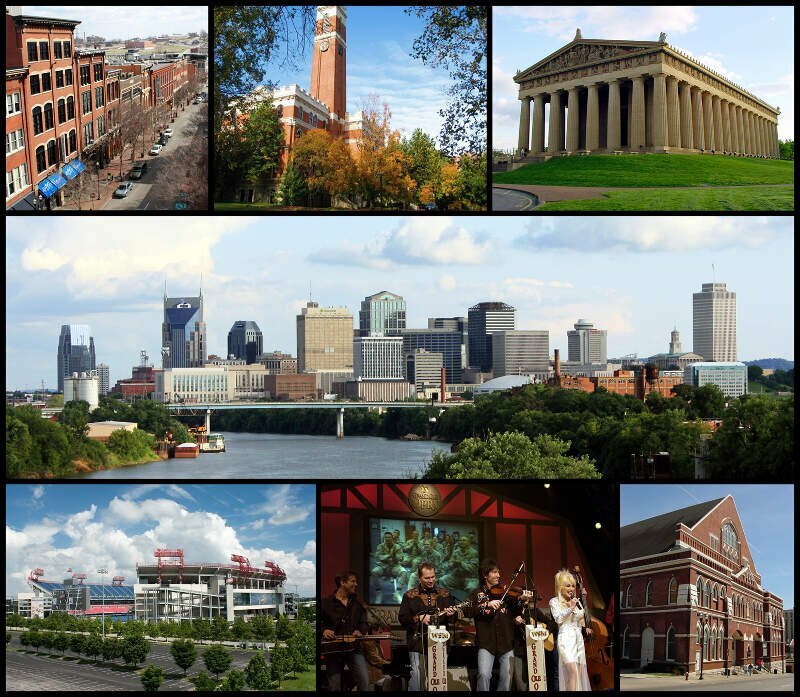 Nashville is the capital and most populous city of the U.S. state of Tennessee and the seat of Davidson County. It is located on the Cumberland River in the north central part of the state. The city is a center for the music, healthcare, publishing, private prison, banking and transportation industries, and is home to numerous colleges and universities. 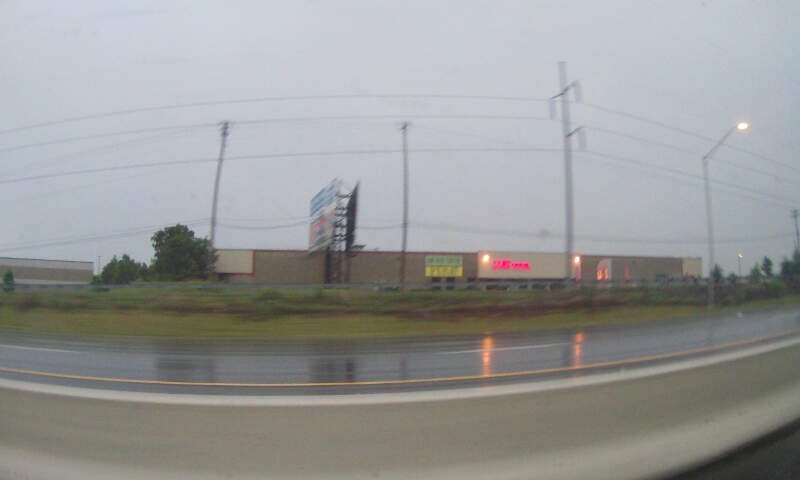 The city of Clarksville is the county seat of Montgomery County, Tennessee, United States. It is the fifth-largest city in the state behind Nashville, Memphis, Knoxville, and Chattanooga. The city had a population of 132,929 at the 2010 census, and an estimated population of 150,287 in 2016. Humboldt is a city in Gibson and Madison counties, Tennessee. The population was 8,452 at the 2010 census, a decline of 1,015 from 2000. 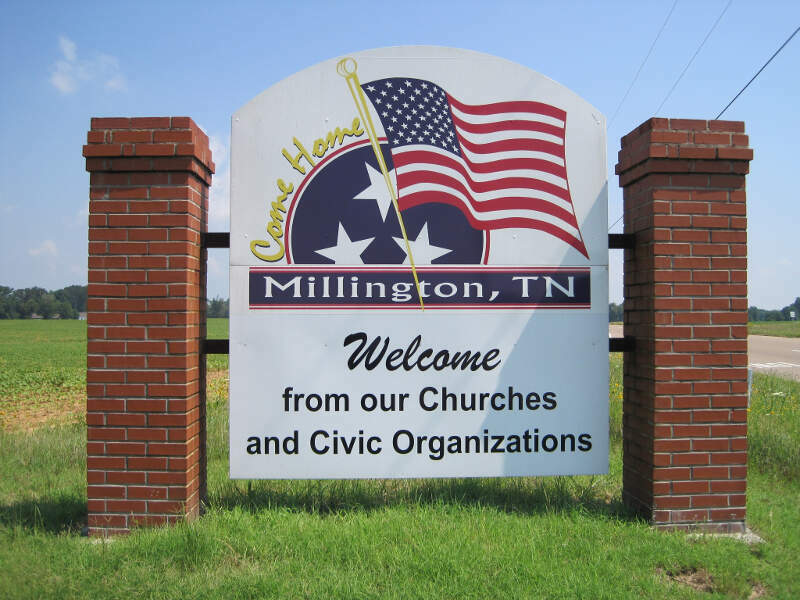 It is the principal city of and is included in the Humboldt, Tennessee Micropolitan Statistical Area, which is included in the Jackson, Tennessee-Humboldt, Tennessee Combined Statistical Area. 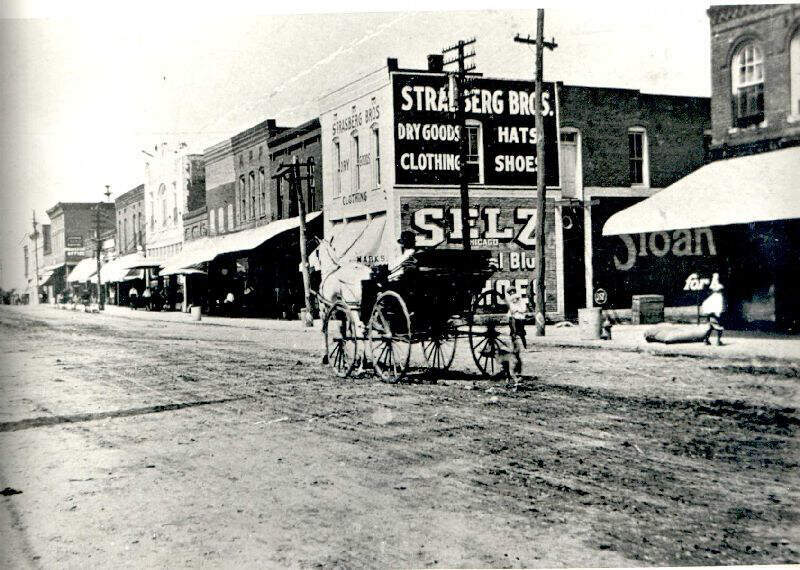 It is Gibson County’s largest city and Madison County’s second largest city after Jackson. 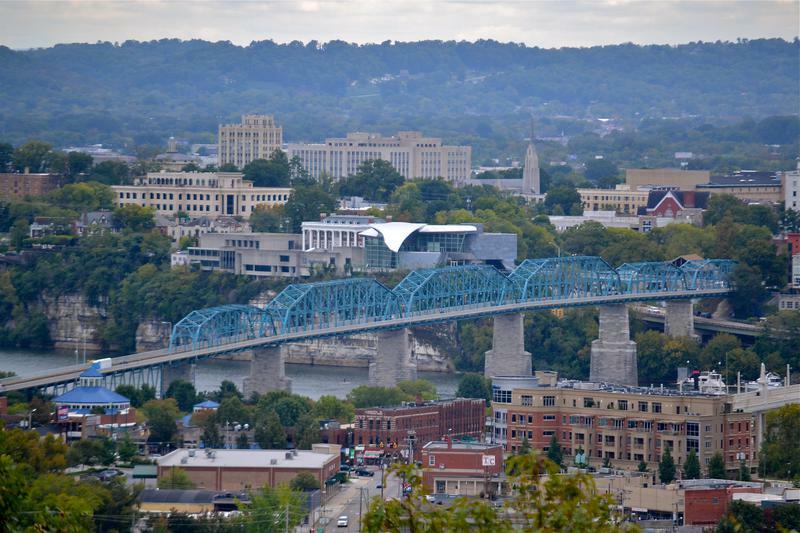 Chattanooga is a city in the U.S. state of Tennessee, with a population of 176,588 in 2015. 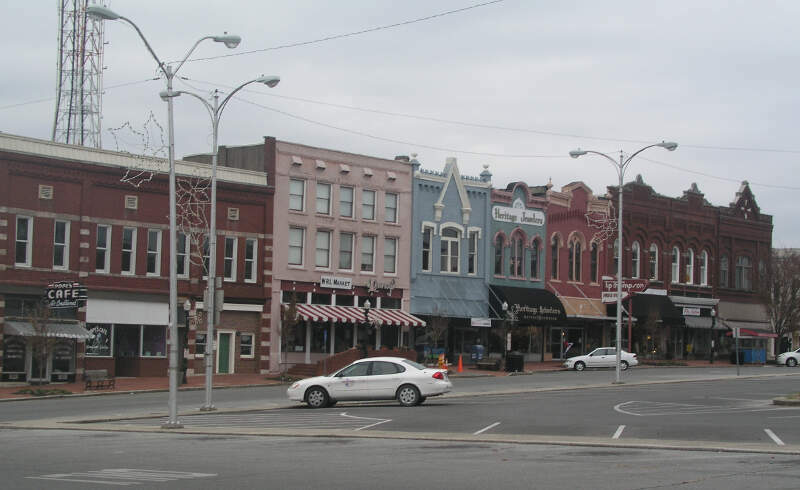 The fourth-largest Tennessee city, it is the seat of Hamilton County. Located in southeastern Tennessee in East Tennessee, on the Tennessee River, served by multiple railroads and Interstate highways, Chattanooga is a transit hub. Chattanooga lies 120 miles northwest of Atlanta, Georgia, 120 miles southwest of Knoxville, Tennessee, 135 miles southeast of Nashville, Tennessee, 120 miles northeast of Huntsville, Alabama, and 148 miles northeast of Birmingham, Alabama. Covington is a city in central Tipton County, Tennessee, United States. 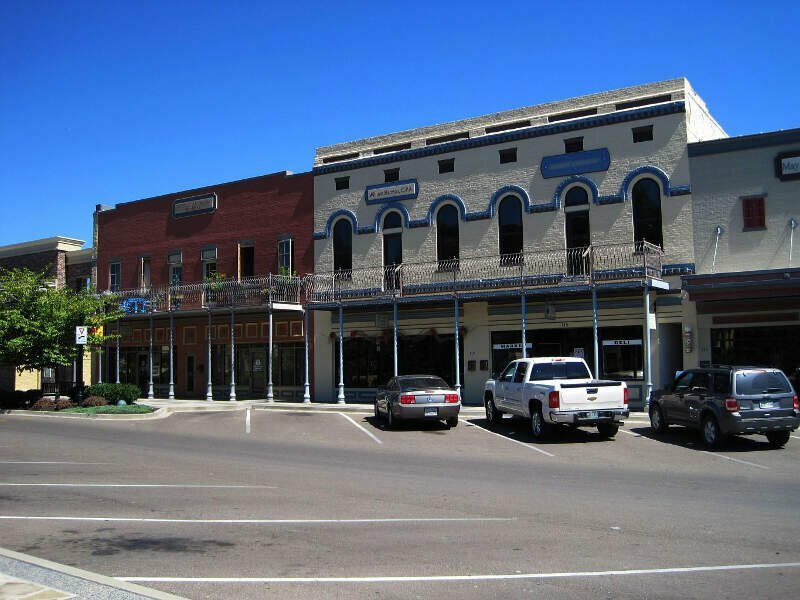 Covington is the largest city and county seat of Tipton County. 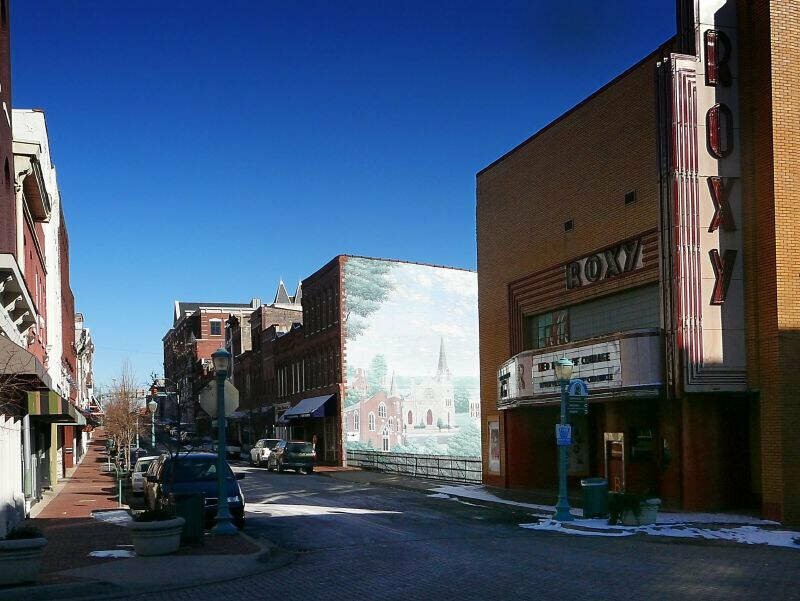 The city is located in West Tennessee, 12mi east of the Mississippi River. The city’s population was 9,038 at the time of the 2010 U.S. Census. 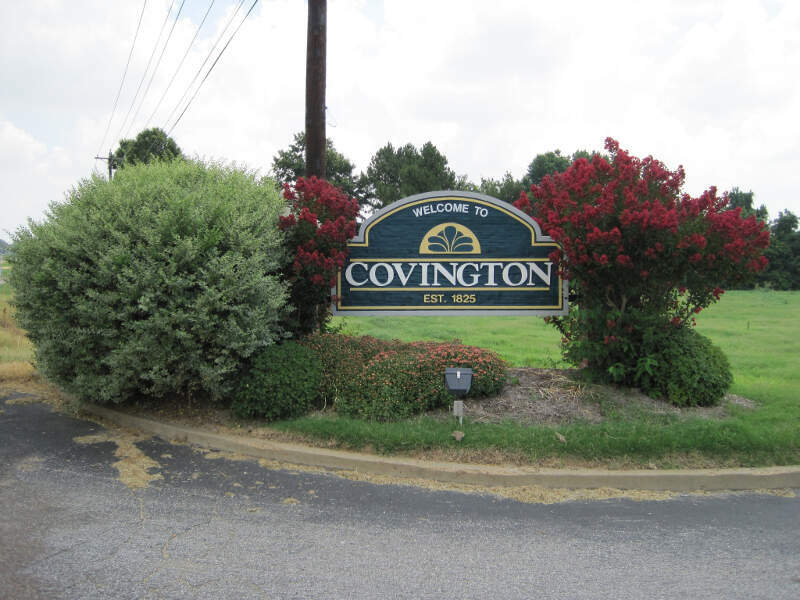 Located 42mi northeast of Memphis, Covington is part of the Memphis, Tennessee Metropolitan Area. If you’re looking for a scientific breakdown of diversity across Tennessee, this is an accurate list.